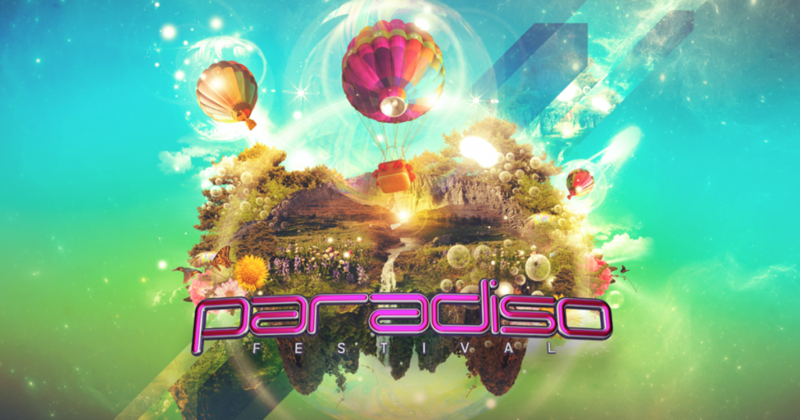 The Paradiso Festival is taking place at The Gorge Ampitheatre in Quincy, Washington on June 27th and June 28th! Everyone has been looking forward to this festival since last year. They’ve been especially looking forward to this festival since tickets went on sale and since Bassnectar, Above & Beyond, Zedd, and Krewella were announced as headliners. What we have for you, exclusive to EDM Assassin is the whole lineup. Unfortunately, we don’t have schedules or anything yet, but we will in due time. Check out the full lineup by stage below after the 2013 aftermovie!